Reviewing investment reports can be intimidating and sometimes blatantly misleading. Often, the good news is highlighted with bold colourful numbers and charts while the negatives are downplayed or disguised in the mass of information. 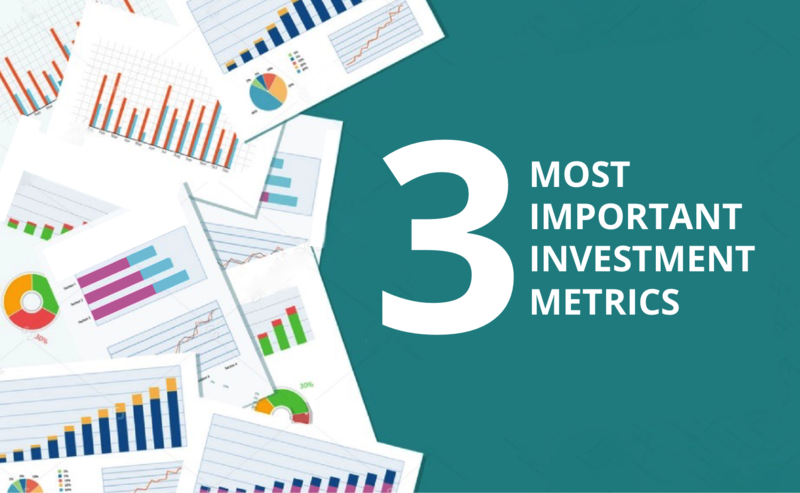 Asset Vantage customers are able to demystify investment reports by focusing on the 3 most important performance metrics. Monitoring deviations in asset allocation and taking well-informed decisions to rebalance, requires one to have a consolidated view of all investments made across multiple entities and multiple advisors. Asset Vantage simplifies the daunting task of consolidating data from multiple advisors and compares targeted versus actual asset allocation in a consistent way. With a series of simple drop down filters to analyse data, Asset Vantage customers track asset allocation changes over a period of time and benchmark against performance. One can only track performance of family assets, when all liquid and illiquid investments are measured by one single metric, IRR. Rather than wading through different sets of advisor reports and relying on potentially erroneous in-house reports, Asset Vantage customers generate reports in seconds to evaluate performance for all asset classes, investments, advisors and sectors. With anytime and secure access to updated reports, one can easily spot trends and anomalies by comparing IRR since inception to IRR within specific periods. Smart data upload features allow Asset Vantage users to record transactions accurately and auto-update coinciding ledgers on a single system. Performance of every wealth advisor can be tracked across data cuts on allocation and performance for specific asset classes, sectors, stocks or funds. This makes comparison easy, increases transparency and prepares family principals to ask their advisors all the right questions. Build your family assets on a foundation of concrete facts and up-to-date information with Asset Vantage.